Can you show me your 17" Apex Arc-8? 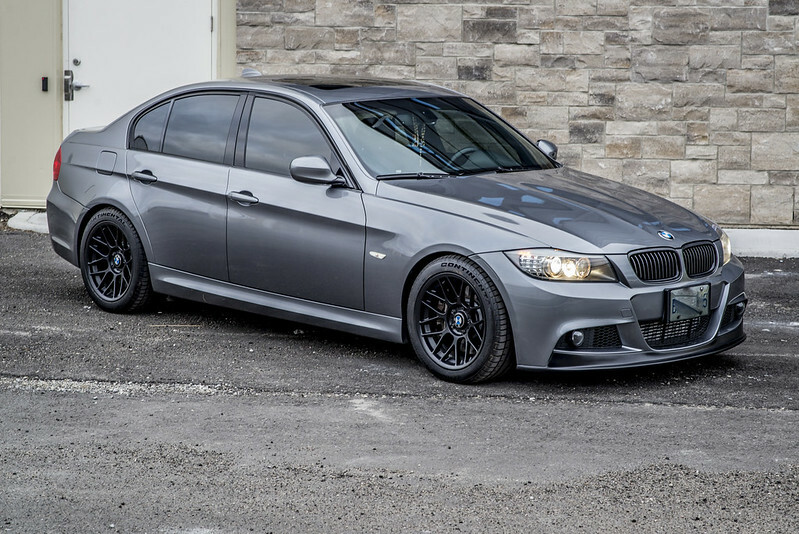 BMW 3-Series (E90 E92) Forum > E90 / E92 / E93 3-series Technical Forums > Wheels and Tires Forum Sponsored by The Tire Rack > Can you show me your 17" Apex Arc-8? I am still struggling between 17 or 18 inch Apex Arc-8 wheels. I want 17 because of the road here.. want more protection for the rims. 18 would be a normal look, but same protection as OE setup. 19 is not an option here. Search threads under my name. I have 17's and love the looks handling and lower cost of tires. Search threads under my name. Looking good! But hoping for a brighter photo from a coupe hehe. I will be getting the same wheels as yours, but probably 255 and 275/ both 40. Don't really dig the all black rim though, the rim design is so much less detailed, just plain darkness. Or maybe it's just the photos? Tires are 255/40F 275/40R. Front has 5mm spacers. Sounds really aggressive to me. I'm going 17x9F and 17x9.5R. Haven't decided on tire size yet. 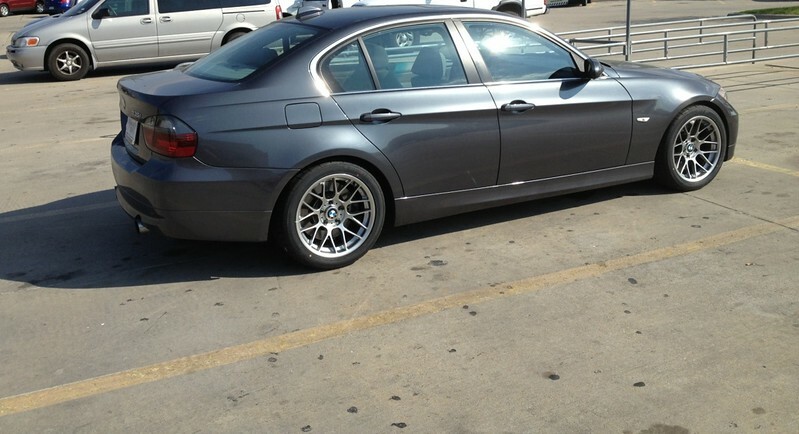 Here are a few pictures of our 17" setup on the E9X. We think this setup looks great with the meaty tire! Squared: ARC-8 17x9" ET30 in Satin Black with a Continental DW 255/40/17 all around. 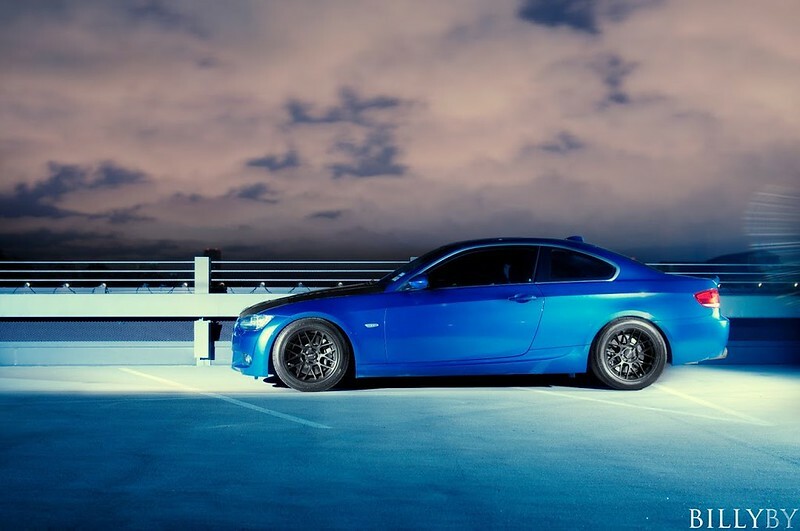 17x9" ET30 Hyper Black ARC-8's on an E90. 255/40/17 tires are being used here. 17x9" ET30 & 17x9.5" ET35 Satin Black ARC-8's with 245/45/17 and and 275/40/17 tires. Wow it look sooooooooooo beautiful! Looks just like my car (other than suspension, wheels, breaks), a yes go! Thanks man! 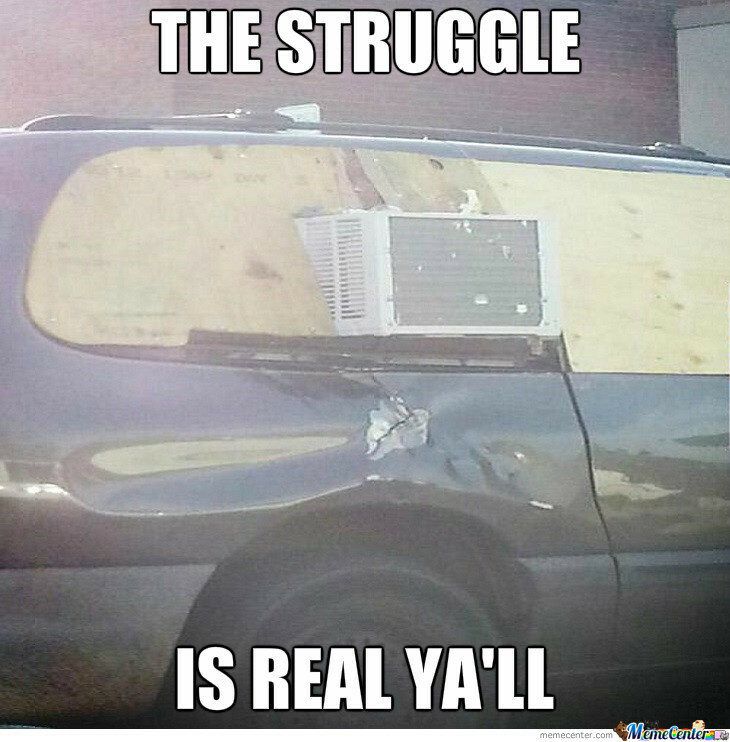 Then you obviously didn't read OP's struggle.